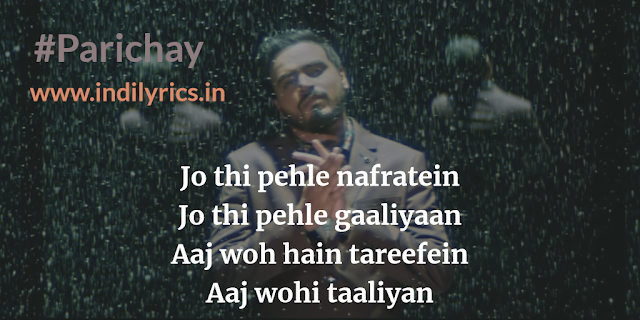 Parichay Full Song Lyrics with English Translation and Real Meaning Explanation from latest single track by Famous YouTuber Amit Bhadana, the song about his struggling past and glorious present is composed and sung by Bollywood singer Ikka while Amit Bhadana himself penned the lyrics with RAP input my Ikka, the music is under copyright of Amit Bhadana. What the hell you attained by bribing?? ?